Holistic Casino Guide / Casino News & Discussions / Is The Deposit Bonus Still A Viable Option? 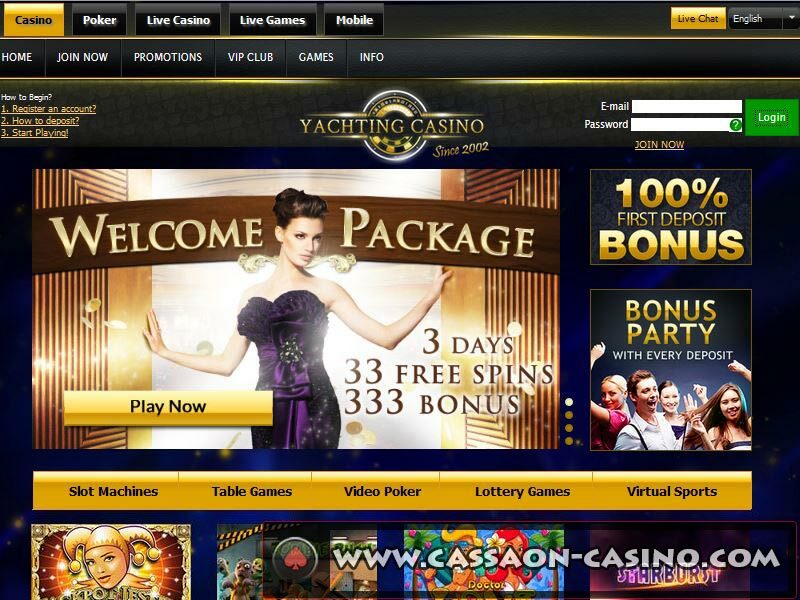 There’s a lot of discussion going on across reputable internet gambling forums (Casinomeister and AskGamblers) whether or not new players must accept the sign up bonus (SUB) online casinos offer. Casinomeister started a thread: ”The Slow Death of The Online Bonus’‘. From what I’ve read to date and from my own personal experience I’m not a fan of the sign up bonus since more restrictions and issues handicap a once sterling incentive to new players. Hopefully at the end of this article you will agree with me. When online gambling first burst on to the Internet scene in the early 1990’s the online casino bonus was a ‘gentle beast’. The playthrough attached to it was beyond reasonable (4xb) and there were no malicious terms attached to it. It was a nice incentive to new players, not only did it extend their playing time at the casino but they could have won a pretty penny from it as well. Today’s bonus is riddled with numerous terms and I might add not always in the best interest of the player. Many operators are bonus-centric since they focus primarily on the bonus as incentive be it to new or to returning players. Although they offer cash back on losses beyond the scope of the bonus they offer very little. What Are Malicious Bonus Terms? I consider anything more than 30 times the bonus steep. The wager requirement attached to the modern bonus is 40 times plus. I’ve seen bonuses carry a play-through of 80 times plus. Suffice it to say not only is it steep but malicious too. Once you’ve accepted the bonus it could be used only to play certain games like slots, keno or scratch cards. These games predominantly favor the house and one of the main reasons why the bonus counts 100% towards the play-through. If you use the bonus to play a game like blackjack, you must wager more since blackjack has a low house edge. To compound matters further additional restrictions have been added to the pool of games. In years gone by the bonus could have been used to play any slots machine. Now, certain slots are excluded from the list of games, most probably because they favor the player more. Lotusch said: ”I rarely play with a bonus. Simply because I do not want to get attached to a WR and additional t&c’s on max bet rules and stuff. For me bonuses are more a pain in the arse then they would do me any good. I know there are probably a lot of “pro” bonus players around in this world who know exactly how to beat a bonus or know the best way to try and beat it. I am more straight forward, I deposit and I play. If I win I can cash out whenever I want and if I lose I lose. So for me bonuses are not interesting. Personally, I think they are nice to enhance your playtime but in general I think they are a big advantage to the casino and your chances of a withdrawal decrease due to the mostly hefty WR attached to them (& other t&c’s like max bet and excluded games etc etc). ”Simmo a seasoned veteran had the following to say: It will probably never die altogether but from a players perspective, I believe a signup bonus is now more often a disadvantage to a player looking to win than an advantage as it was in the “old days” and in time, as players start to understand that, that will start to have a positive impact on the whole industry in my opinion. There is still the problem that casinos and affiliates advertise a signup bonus as a good thing for players and inexperienced players thinking they can win more easily will fall for that but I think finally, with things like the 6x Max Bet rule, we are on a path where the obvious problems they pose a player are more obvious and even newer players will be better educated. When more players start to see a signup bonus as a way to extend playing time like many casinos do, rather than a chance to win more easily, then things will start to evolve. I’m not trying to dissuade you from accepting the sign up bonus. On the contrary I’m simply substantiating my argument with additional facts as to why it’s not in your best interest to accept it any more. I understand that bonus abusers are rife and that operators have adjusted their terms to combat them. However, at times I get the feeling that it’s a lame excuse used by online casinos to further solicit cash from the player. The jurisdictions (Alderney, Isle of Man, Gibraltar and Malta) in which online casinos are licensed must start cracking down on the misleading representation of the deposit bonus. It’s up to us as casino affiliates to show players how BAD these offers really are by preventing operators to stop this “smart” marketing ploy. 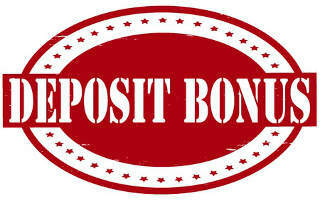 The terms attached to the bonus must be clear-cut and must not be hidden under obscure headings. An alternative to the sign up bonus must not get abused by smart players. One does not need a machete to hack your way through the terms and conditions. The novice player should be able to simply deposit and play without having to worry about falling foul of the terms. Some players state that on average most of the problems they have are bonus related issues? Player disputes will be limited as well as technical glitches since the bonus wagering is automatically built into the software. Some players like bonuses whilst others don’t. As a player I’ve never accepted a bonus and neither will I. The general consensus is that most players agree that the modern bonus is ‘riddled’ with excessive stuff you clauses, if I can put it this way. Whoever accepts it will plummet faster than a lead anvil thrown into a pool. If you agree or disagree with me I’d really appreciate your thoughts, let the discussion begin. 1. Casinomeister.com-The slow death of the casino sign up bonus. ← Previous StoryWhich Casino Games Must I Play Online? How Do I Choose a Bonus?